After studying piano as a child, Thea Kronborg leaves her family and their frontier town of Moonstone, Colorado, to pursue music in Chicago. There, her instructor insists that her singing voice is her greater gift, and she begins to work on mastering her craft. Seeking to become one of the world's greatest opera singers, she embarks on a journey of self-discovery and fulfillment that takes her across the world. Where does Death Comes for the Archbishop rank among all the audiobooks you’ve listened to so far? I was blown away by the descriptions of the New Mexico sky and landscape. I wanted to jump in my car and drive to Santa Fe. I downloaded this book after reading a travel piece in the New York Times that quoted from the novel extensively and was blown away by both the descriptions of the landscape but even more so by the description of the life of early missionaries, the Mexicans and the native Americans. Highly recommend! I downloaded this book on a whim, but wow was it something special. This novel is written simply but very elegantly, and I was moved by the story of the colorful lives of the bishop and his faithful friend. The narration is perfect for the story--sparse, unadorned, perfectly judged. I recommend this to anyone, but especially those looking to be carried away to harder but simpler times. What a powerful counterpoint to our troubled times. Such gorgeous prose wonderfully spoken. Since I was 23 I’ve wanted to read this work. Now I’m 59 and Willa came back to me. I chose to listen to the audio book as I followed along on my Kindle and it was just an outstanding experience. The reader’s voice and pacing are spot on. 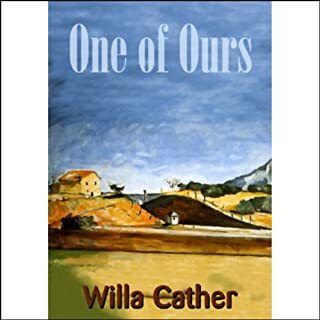 I hope to share this story with some of my close friends so that they might understand themselves a little better, as I now do myself thanks to the great talents of Willa Cather. She truly is one of America’s finest authors. What made the experience of listening to Death Comes for the Archbishop the most enjoyable? 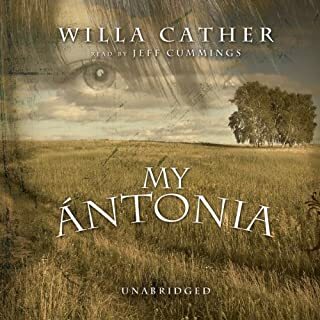 I listened to it while on a long journey and the vivid detailed descriptions of scenery and life in New Mexico took me there and made the time pass so quickly. It is a book I look forward to listening to again. There were several themes in the book, from the political life of New Mexico, treatment of Native Americans to Georgia O Keefe that inspired me to research more and that can only be a good thing. I've been watching for this audible version of this book for years! Thank you, whoever made this happen. 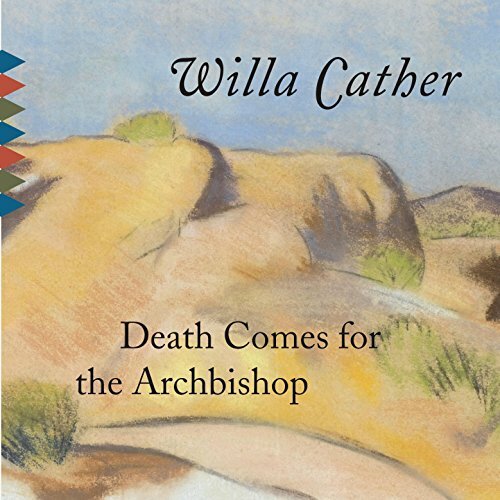 I waited for years for someone to record this beautiful, elegiac book about friendship, faith, and the enchanted lands of New Mexico and the Southwest. I could not ask for a better version. Thank you. This story of a Catholic priest and bishop in the territory of New Mexico is beautifully written, but the plot is thin. It is never clear where it is going or what the point of the author really is. We get a beautiful depiction of a geographical area in a certain period in North American history. Along the way we meet some indigenous people and there is some reference to their terrible plight, as a result of the arrival of Europeans (centuries before) and more recent settlers from the US. The book is worth listening to as a way to widen exposure to a variety of American literature, in particular by a female author. But there is much contemporary American literature and a vast amount of literature from other parts of the world (UK, Continental Europe, Russia) that precedes it by a few decades that far surpasses this in depth and complexity of plot. The narrator is mediocre and this is one of the few Audible recordings that I found speeding up to 1.25 improved it. Death Comes for the Archbishop is wonderful, an amazing classic everyone should read! It's equal parts engaging drama, interesting historical fiction, and inspirational stories of people of faith. I highly recommend it! 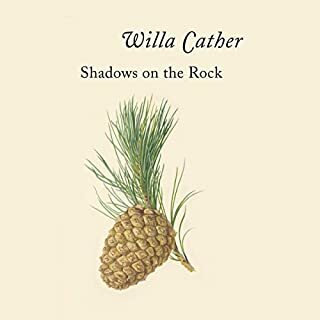 And if you are not familiar with Willa Cather (I was not until my book club did this book a couple months ago), then check her out!! There's a reason this book consistently turns up high on lists of great American novels. 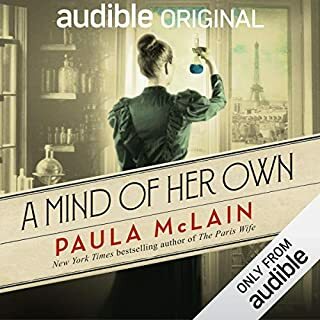 It's one of my top three all-time favorite Audible listens (other two are To Kill a Mockingbird and Unbroken). 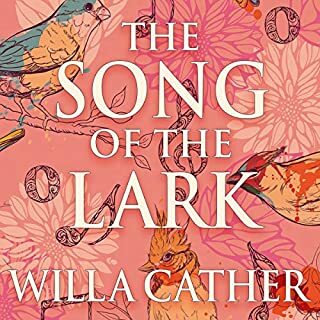 Cather's prose and Ackroyd's narration are flawless. Perfect for Southwestern US & NM history lovers, and for all who appreciate great literature. A great American novel. It doesn’t seem like too much to expect a narrator who can pronounce Spanish names. That flaw can’t detract completely from Cather’s great writing, fortunately. there wasn't much of a plot to this, it's more or less a biographical novel. I didn't like : rather pedestrian plot, if you can call it a plot. that the reader couldn't pronounce the French at all.